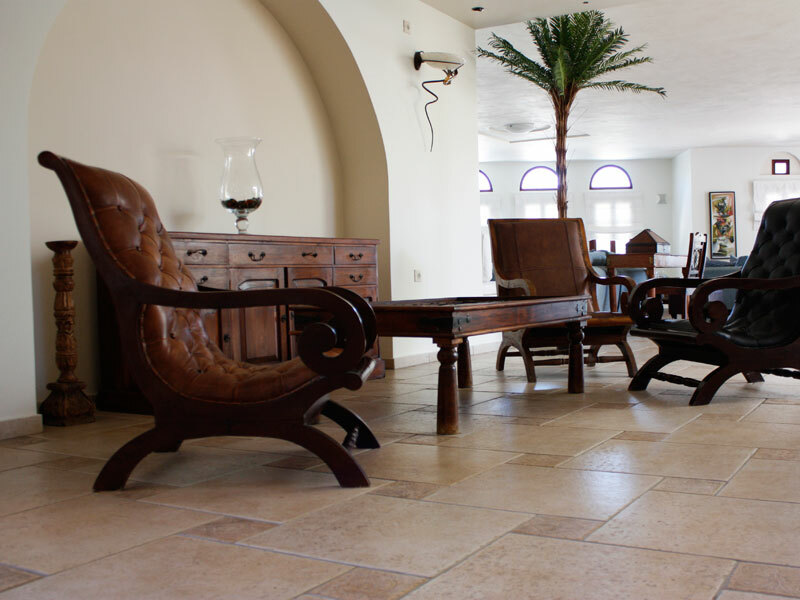 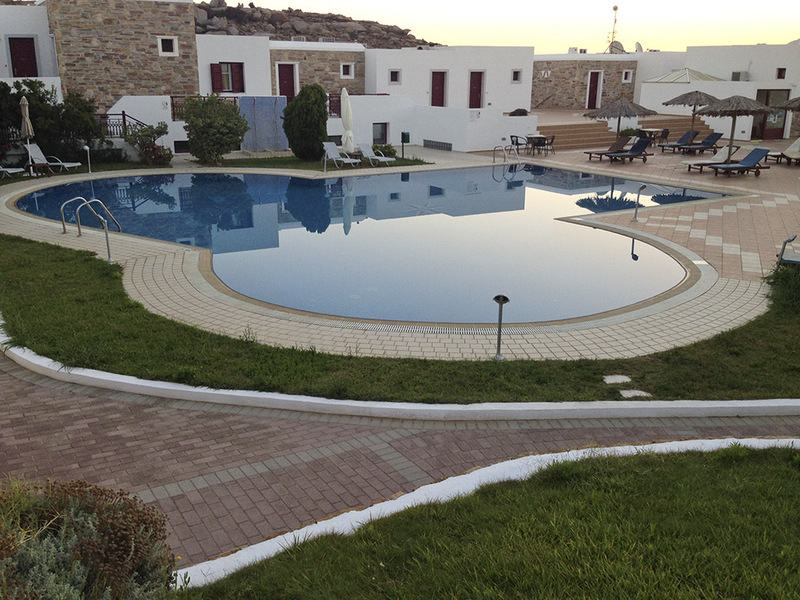 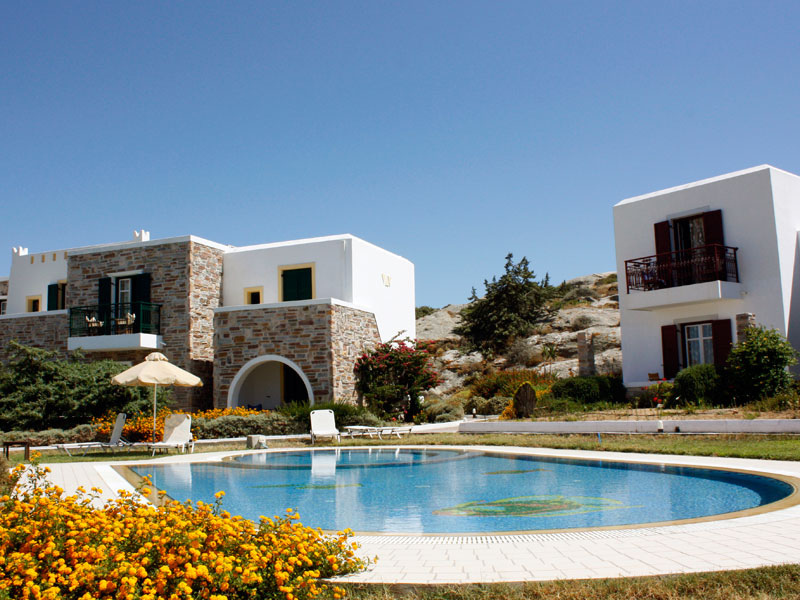 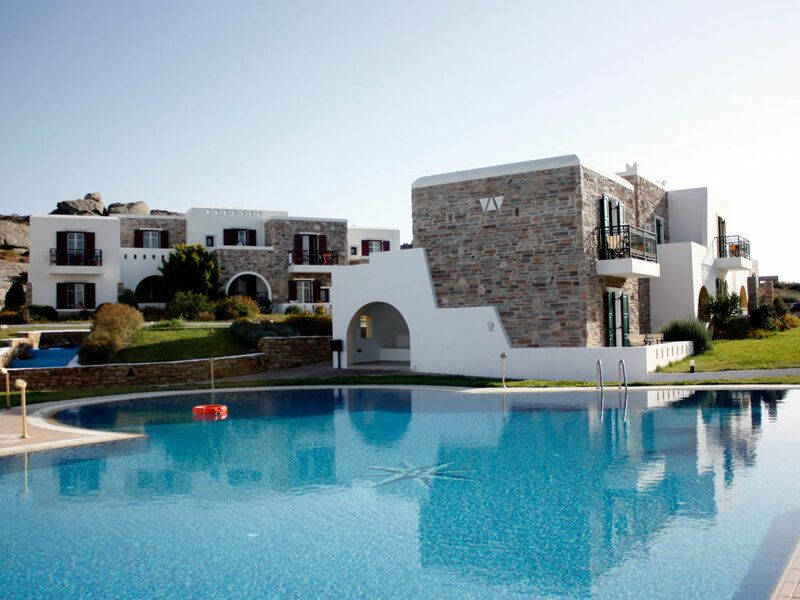 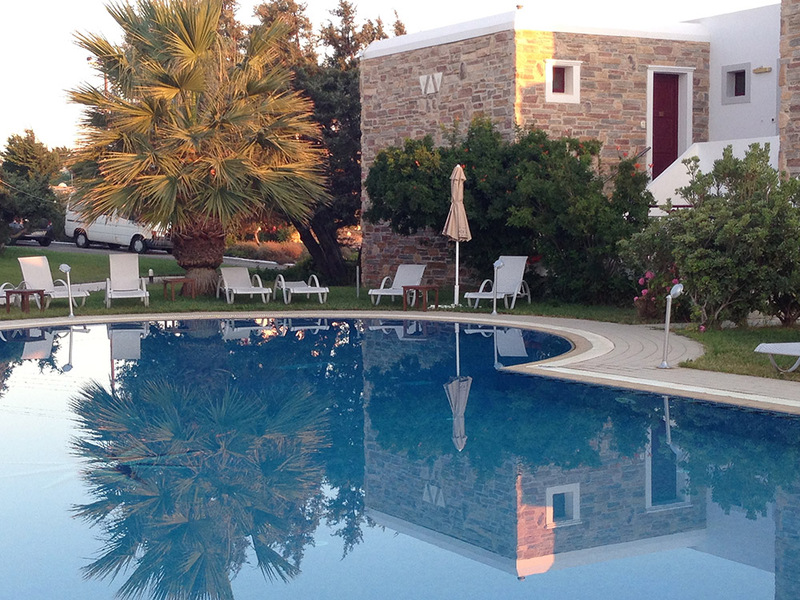 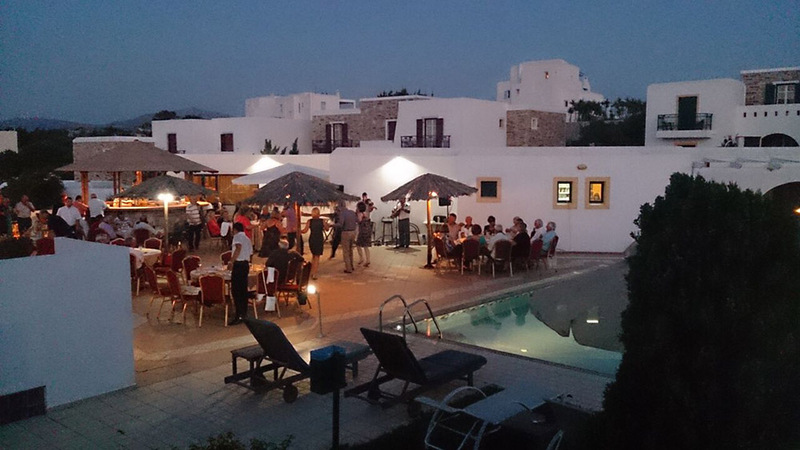 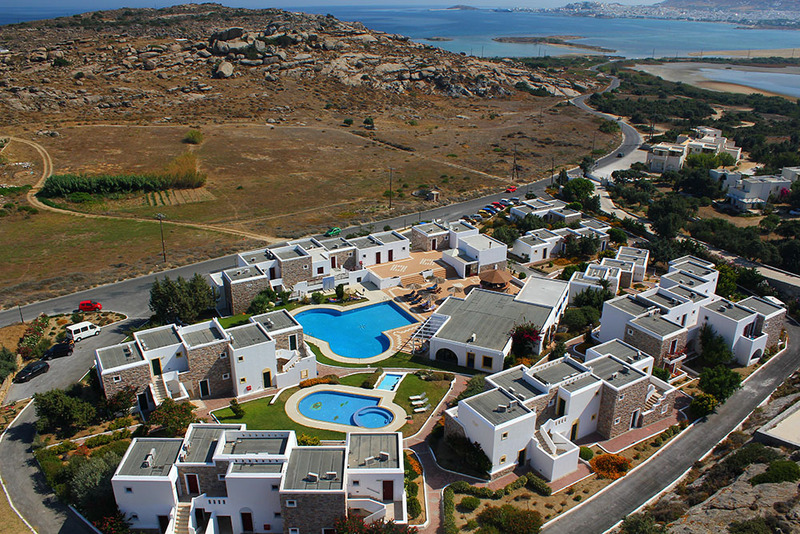 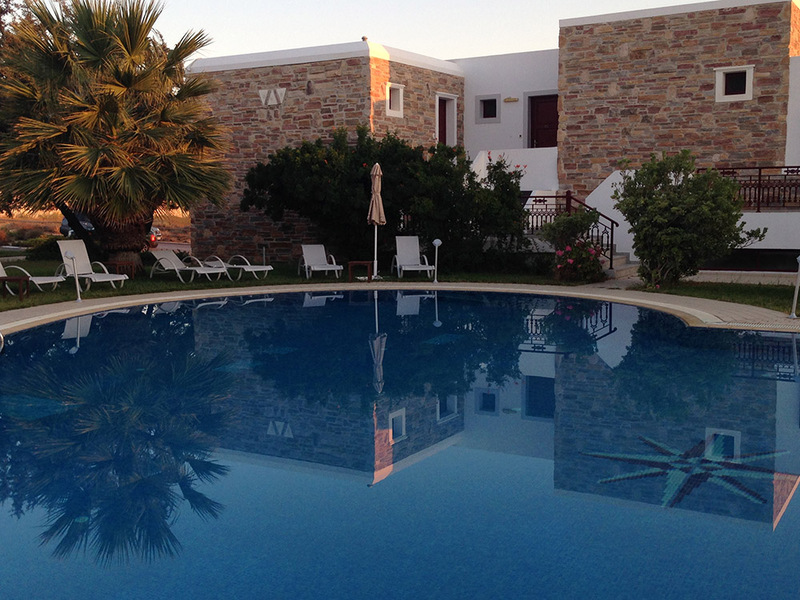 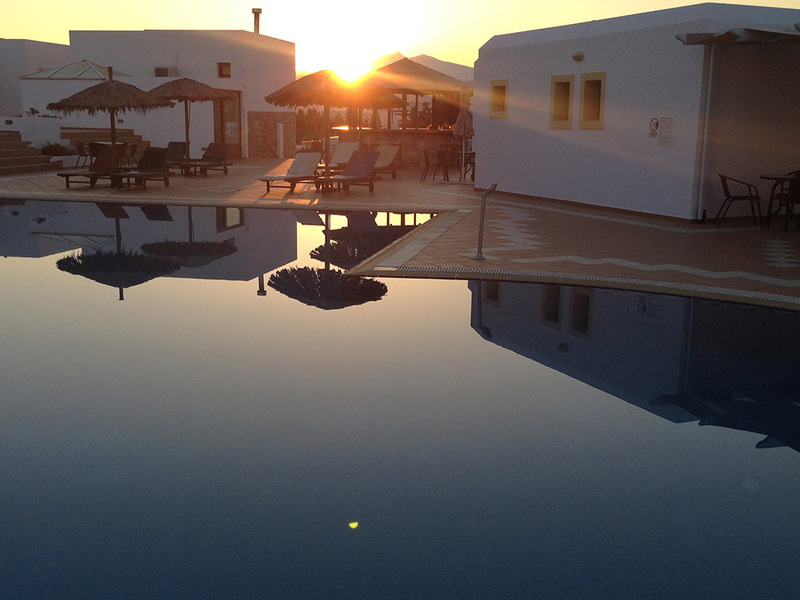 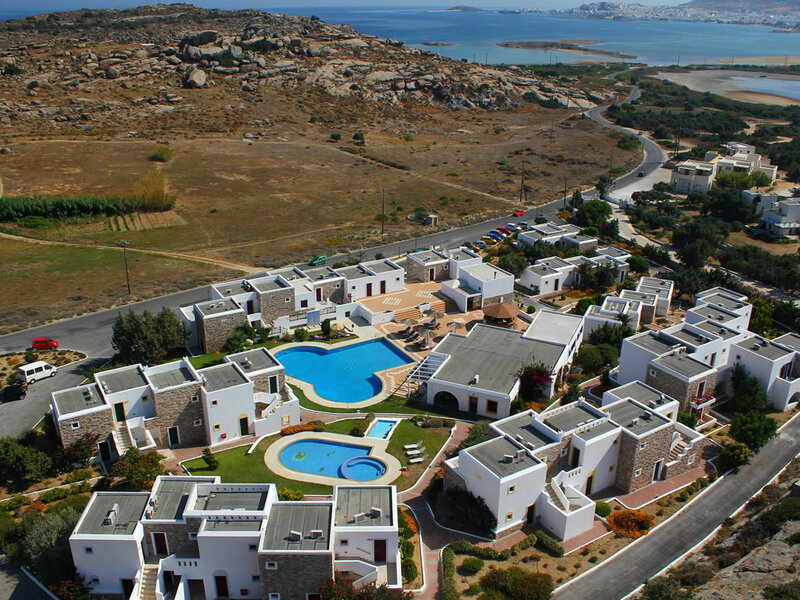 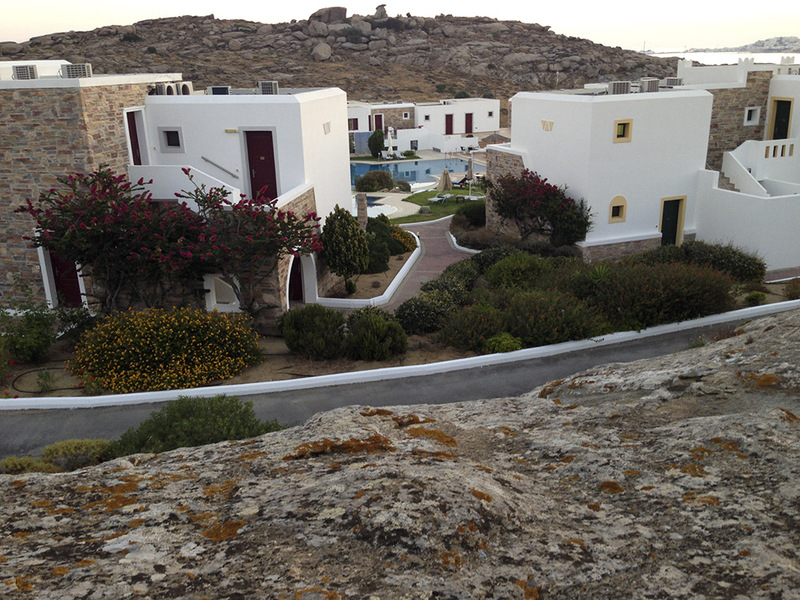 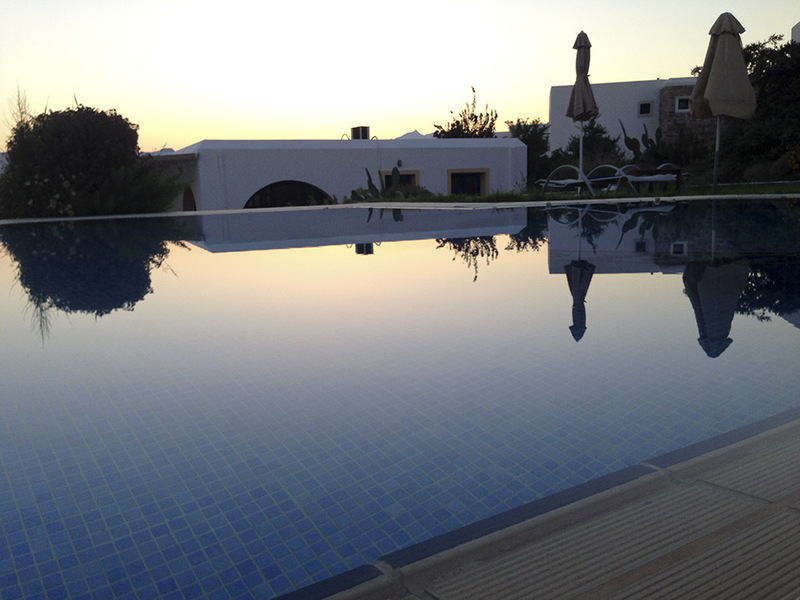 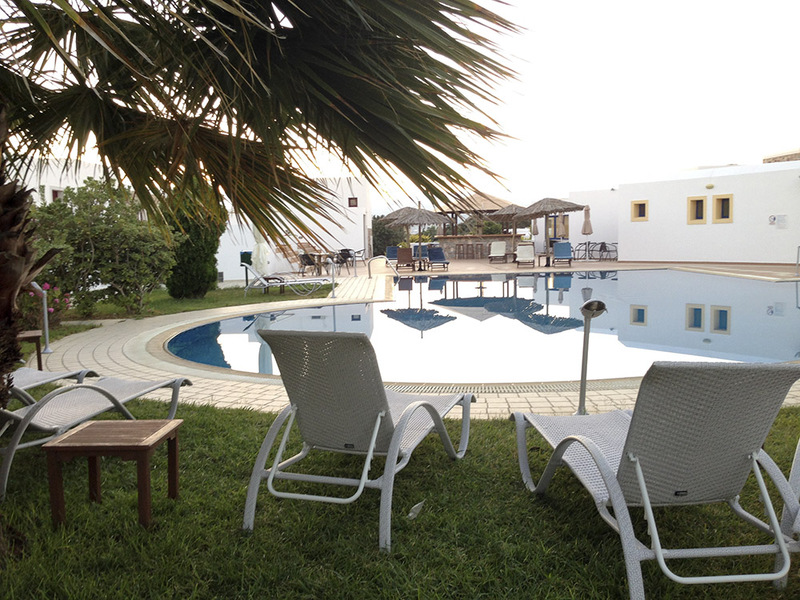 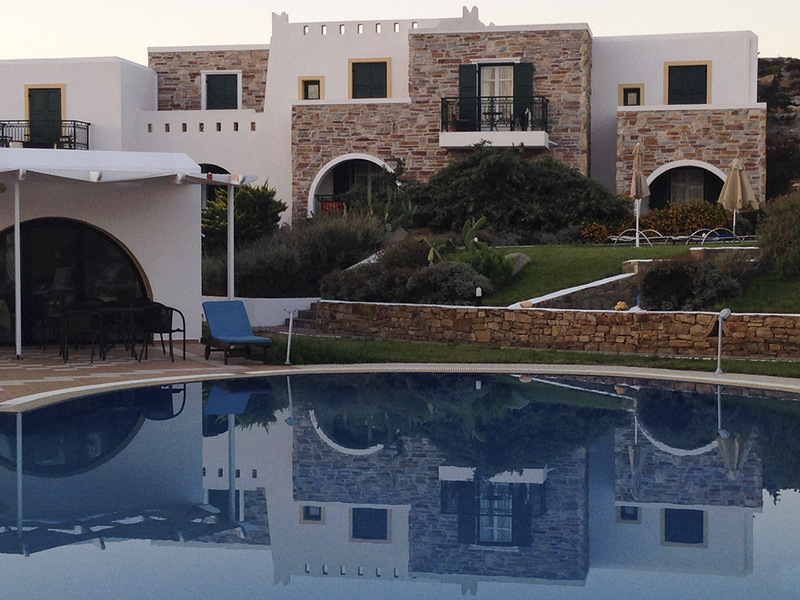 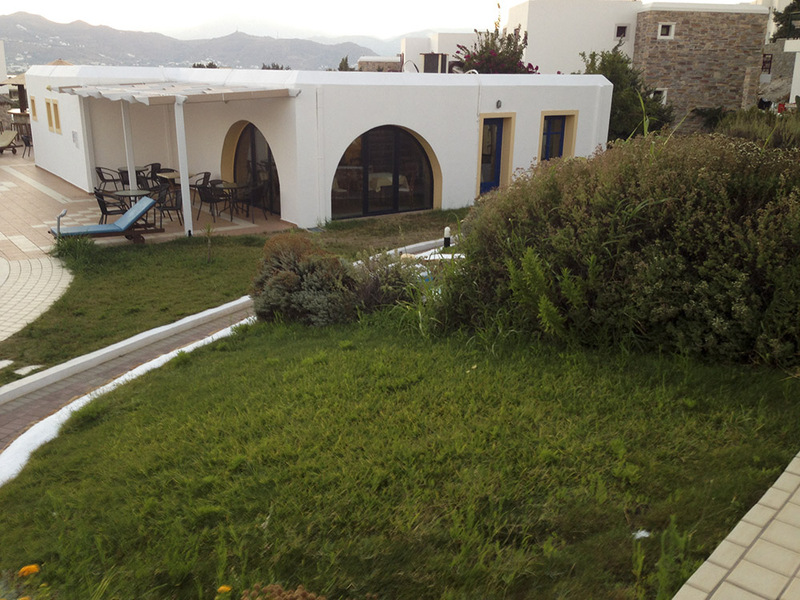 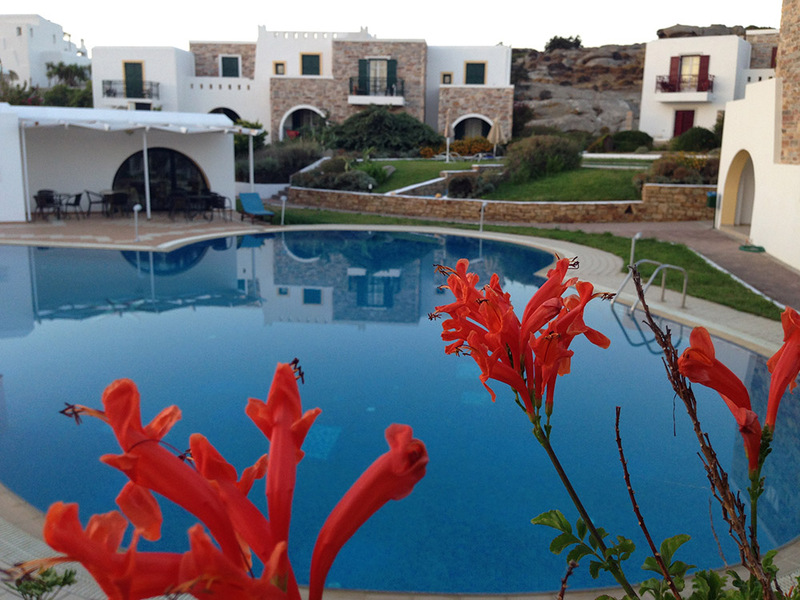 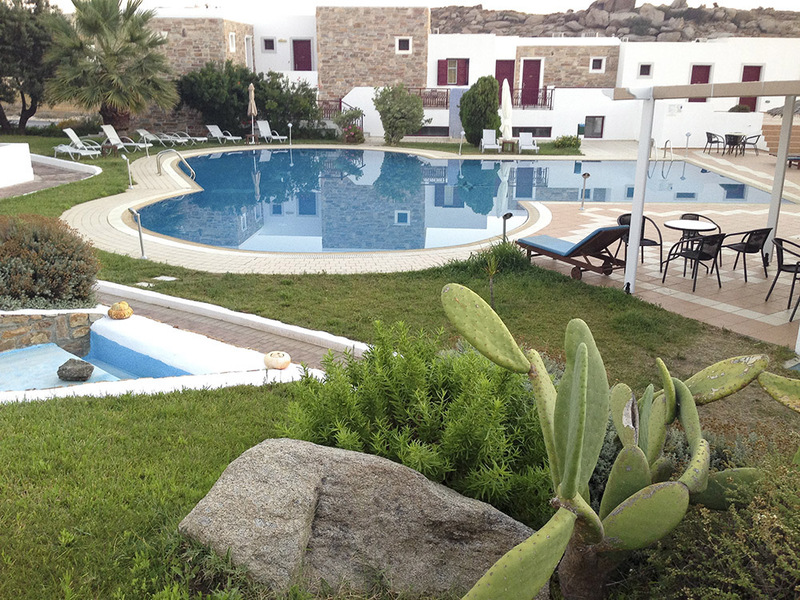 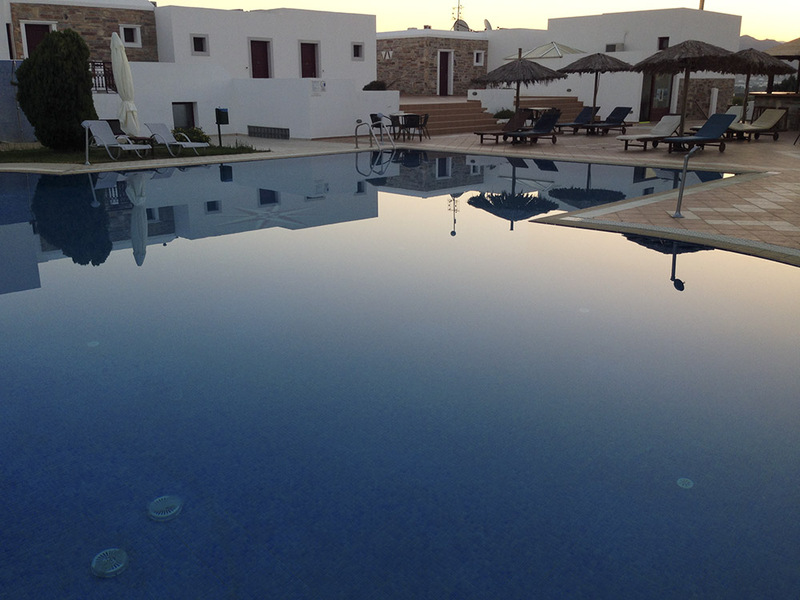 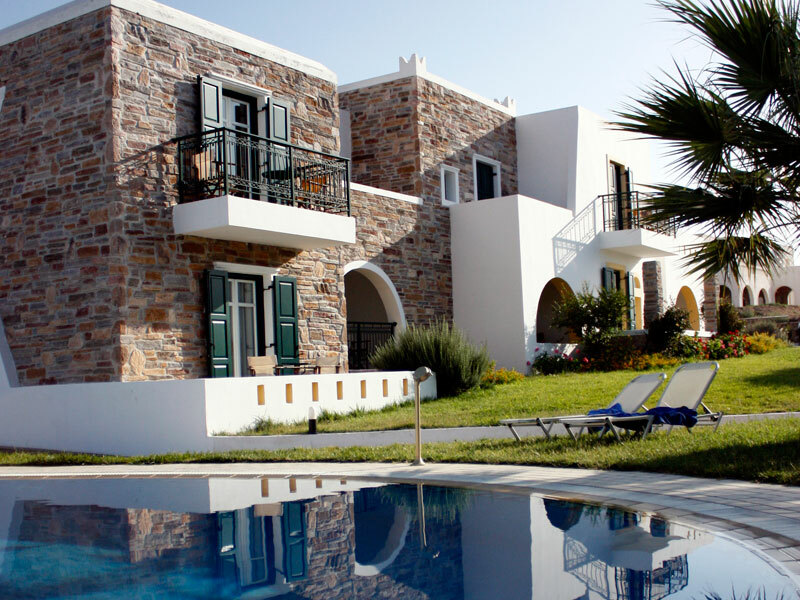 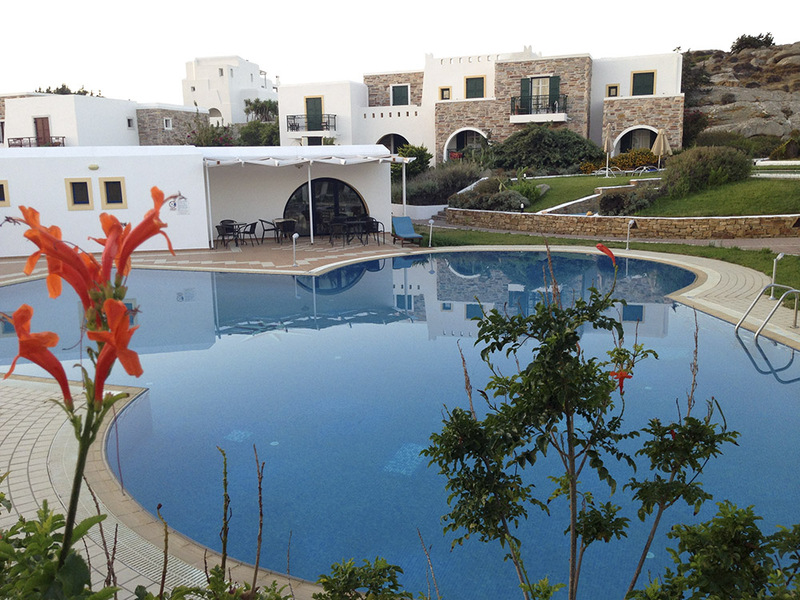 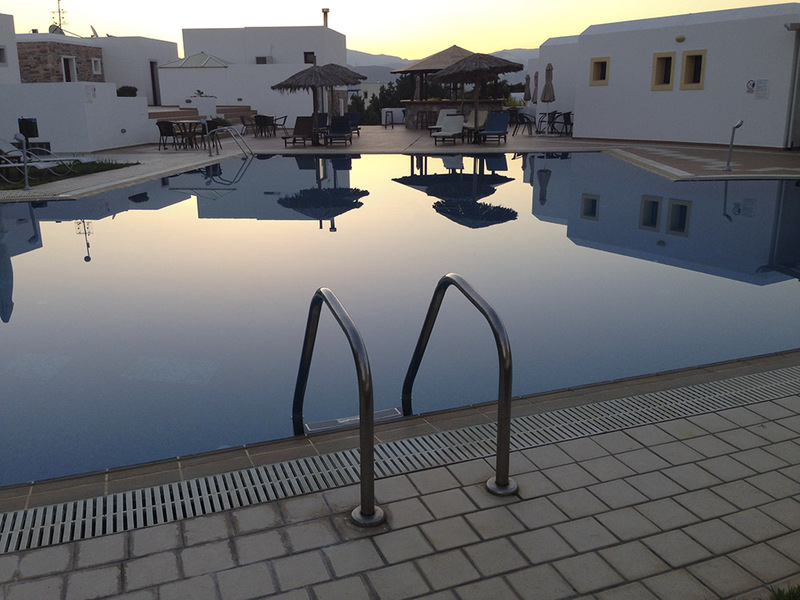 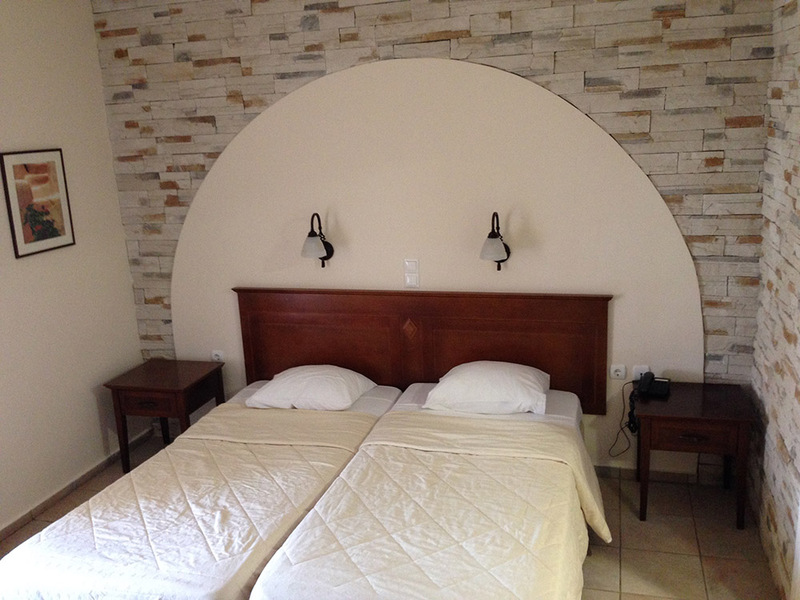 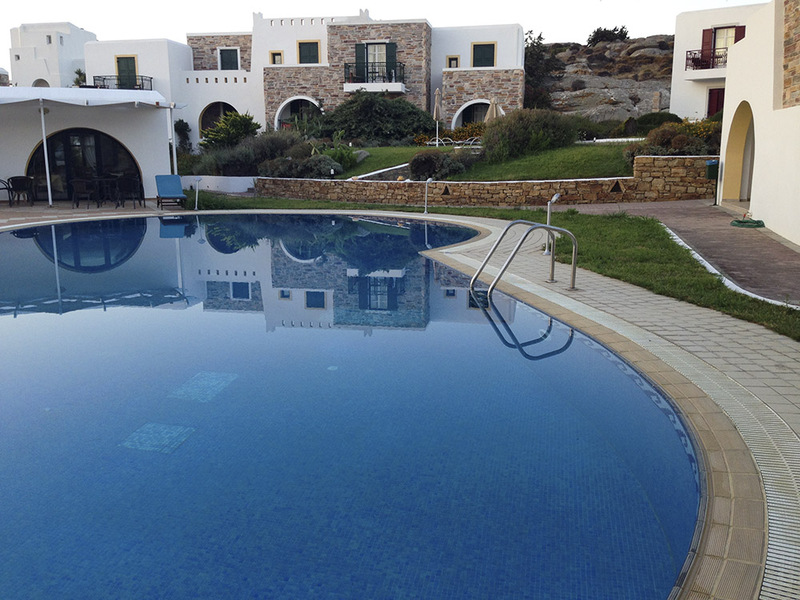 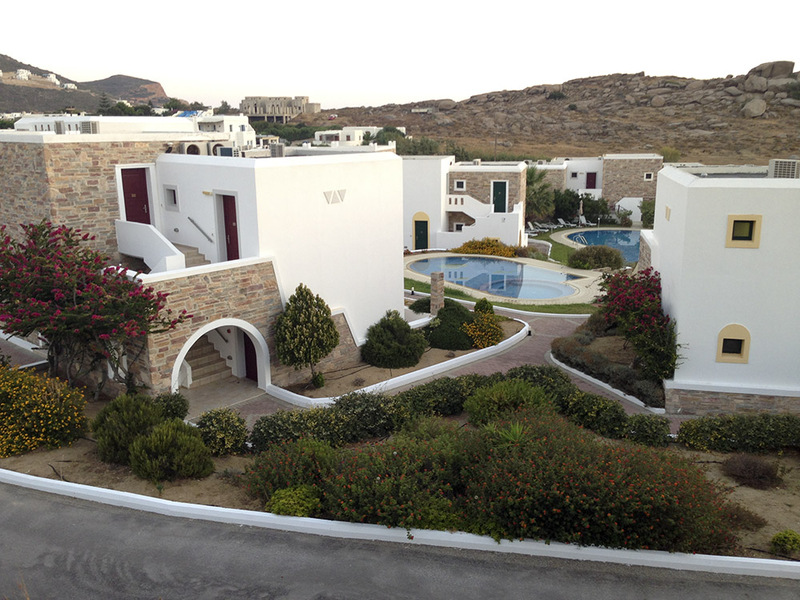 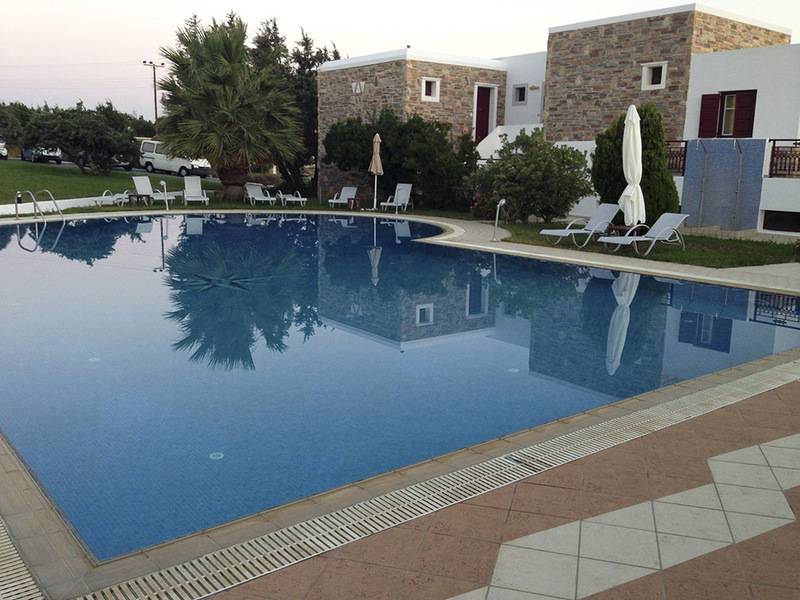 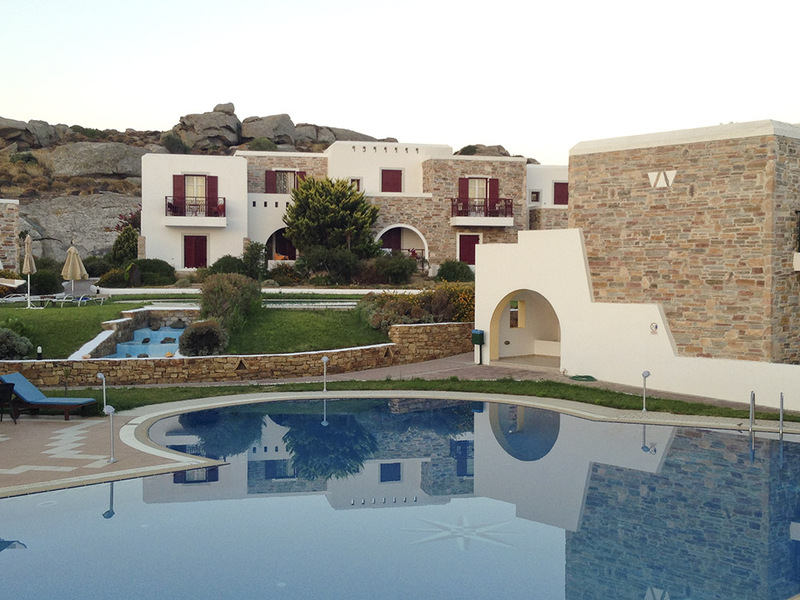 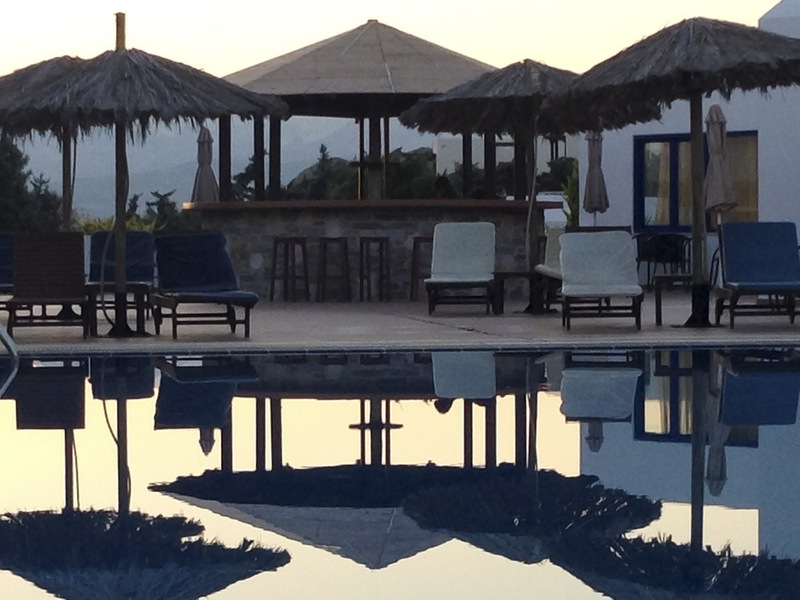 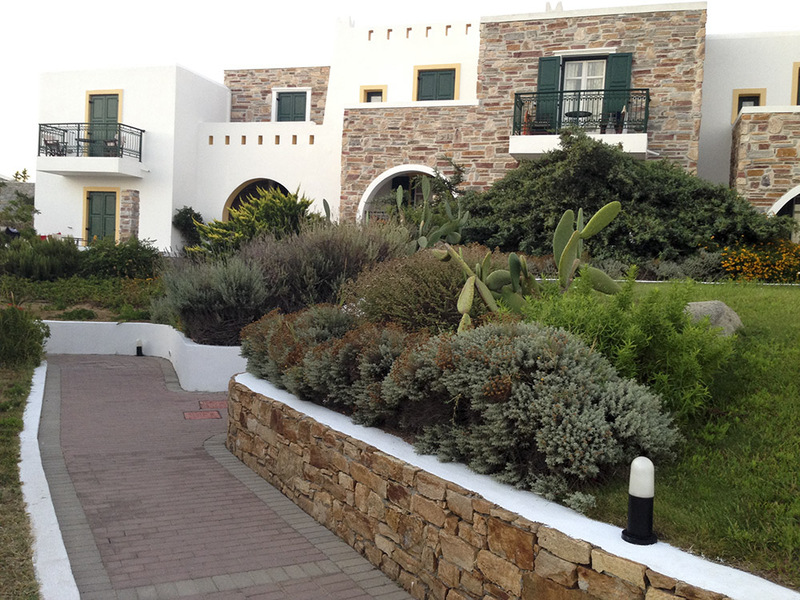 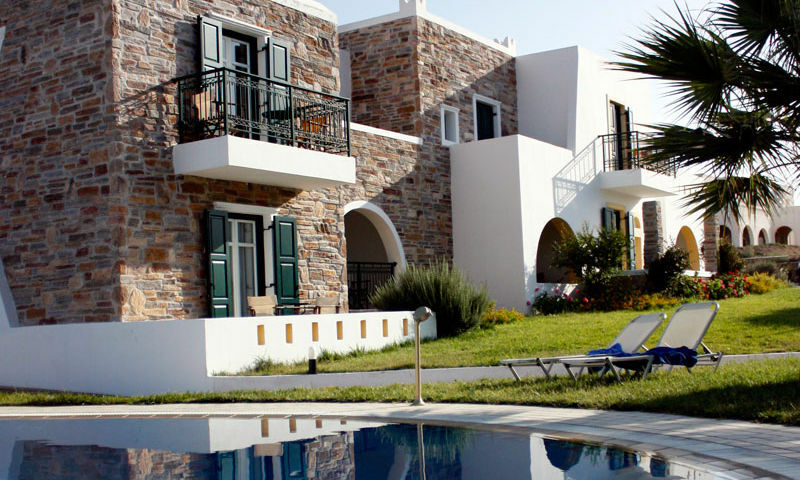 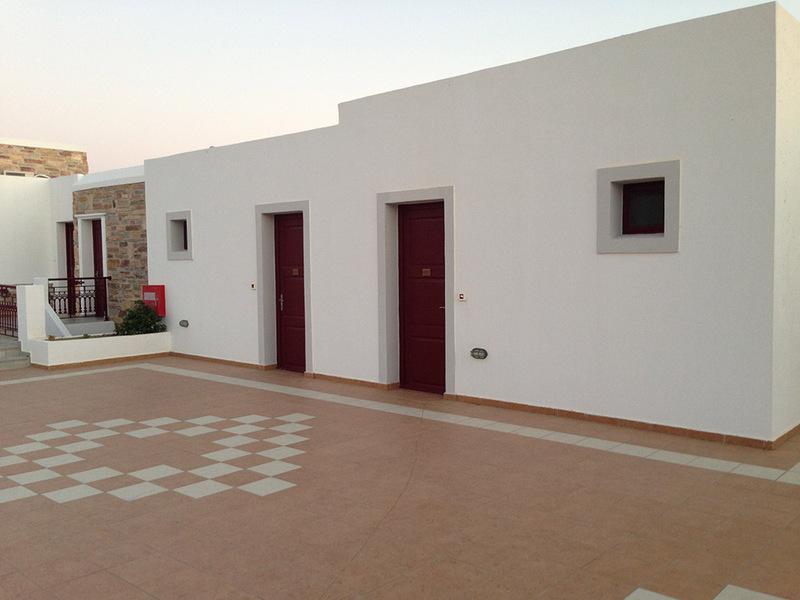 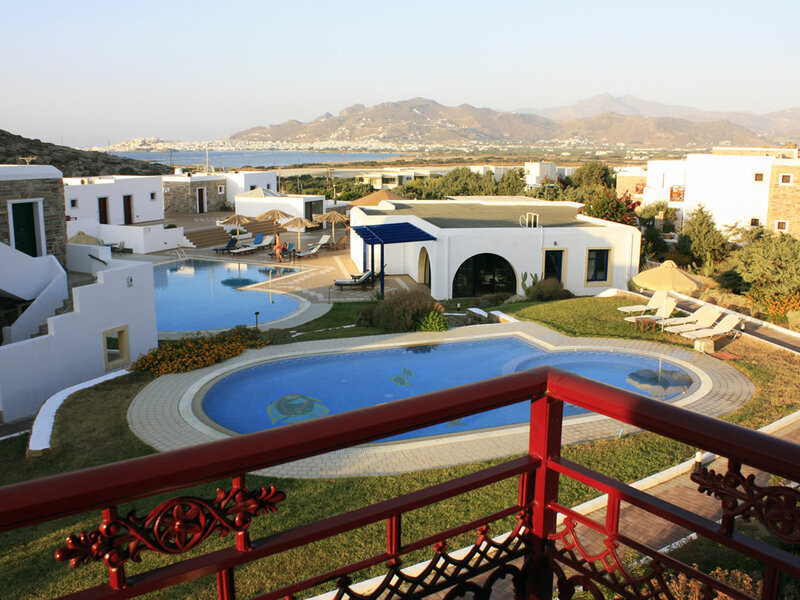 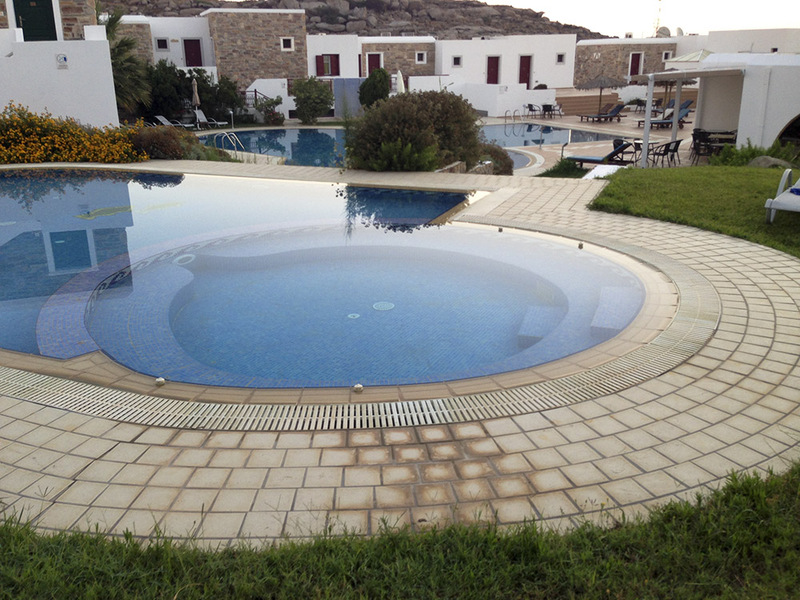 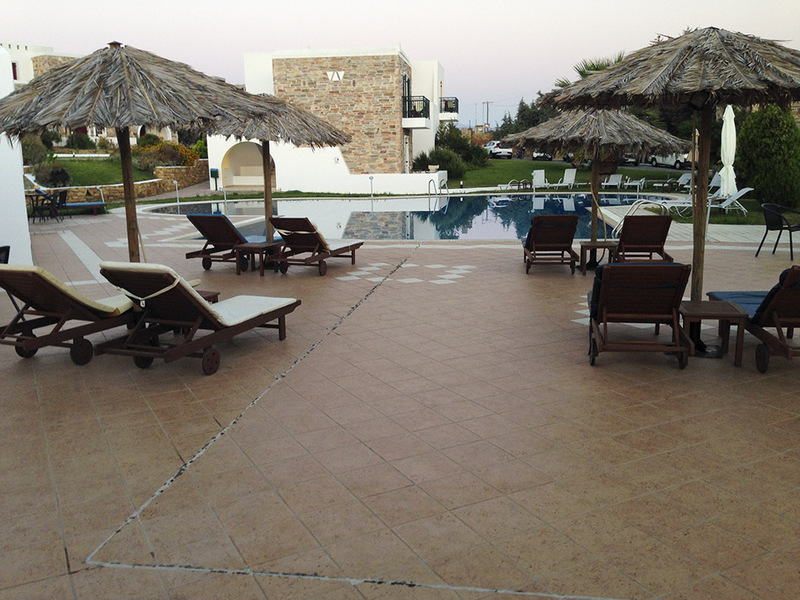 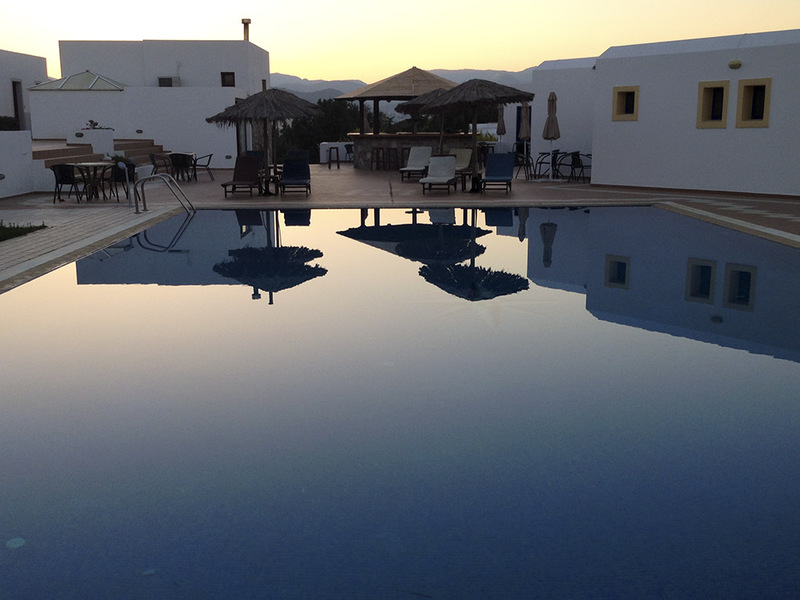 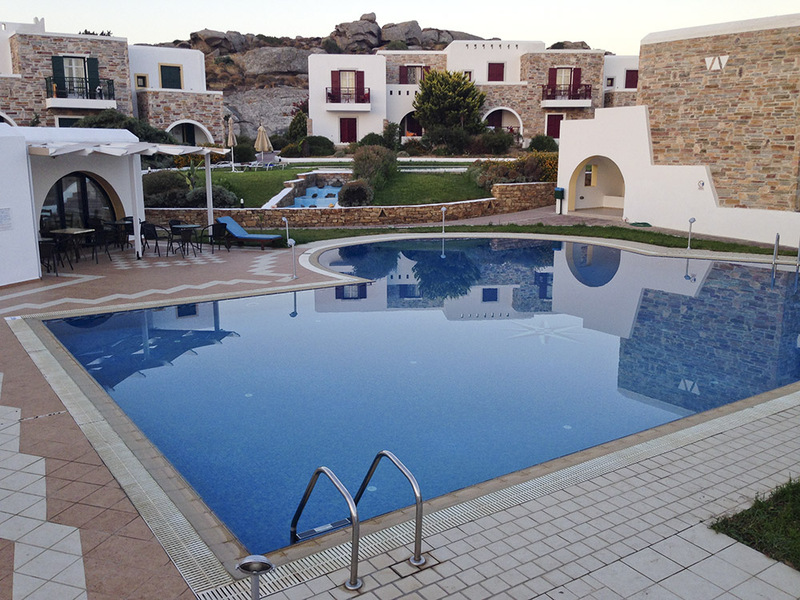 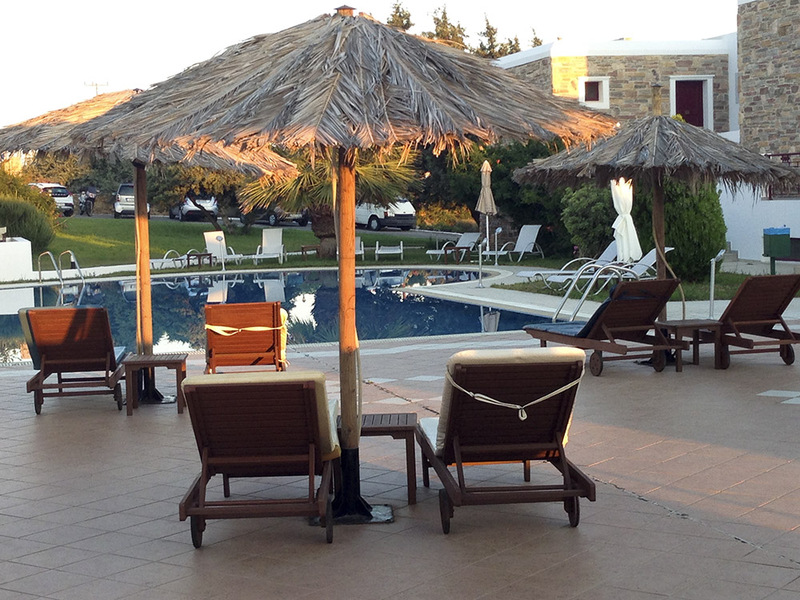 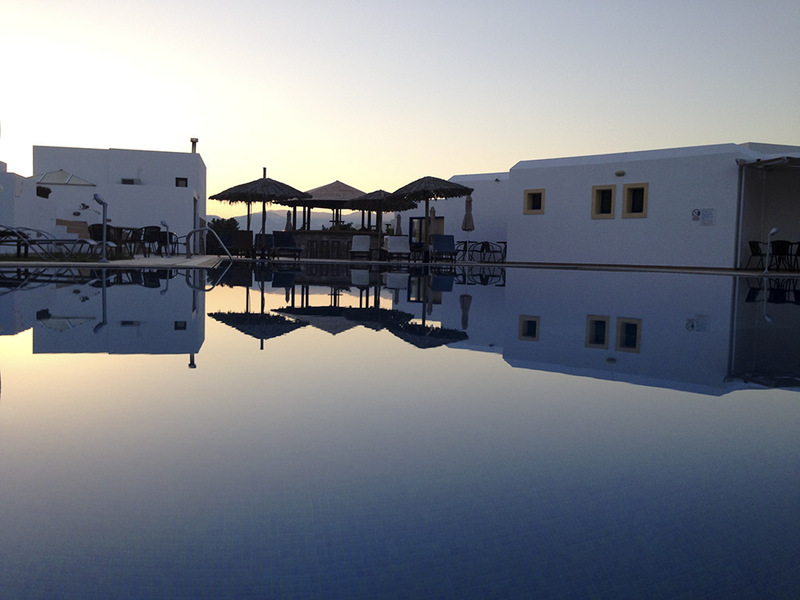 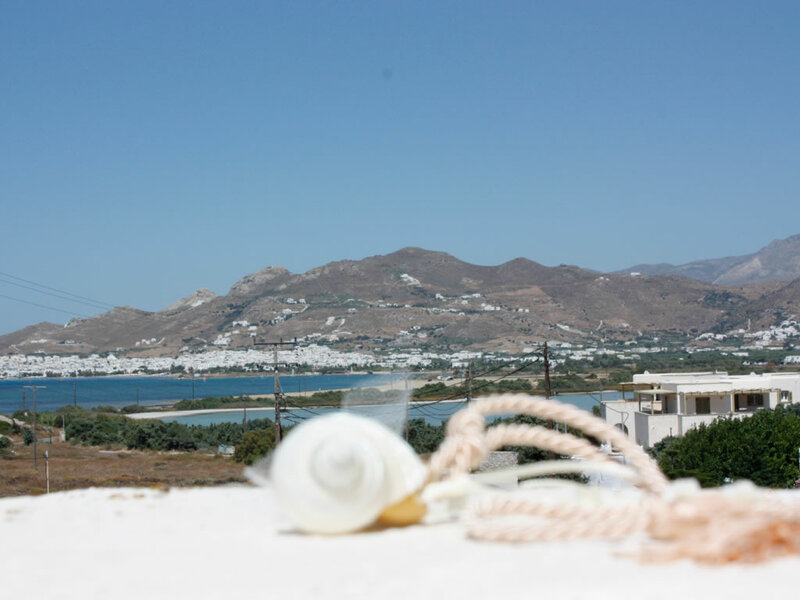 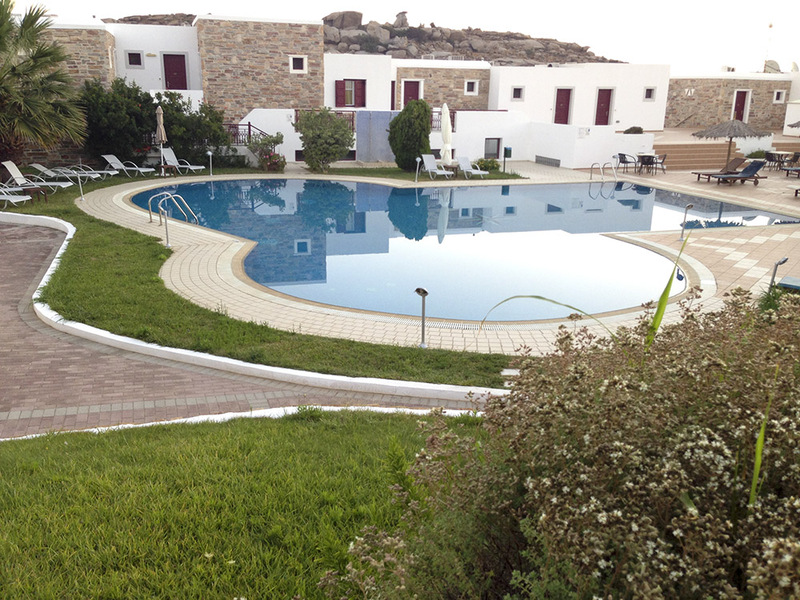 The hotel is located at Stelida, 4 km from the town/port, 1 km from the airport and 1 km from St Prokopios beach. 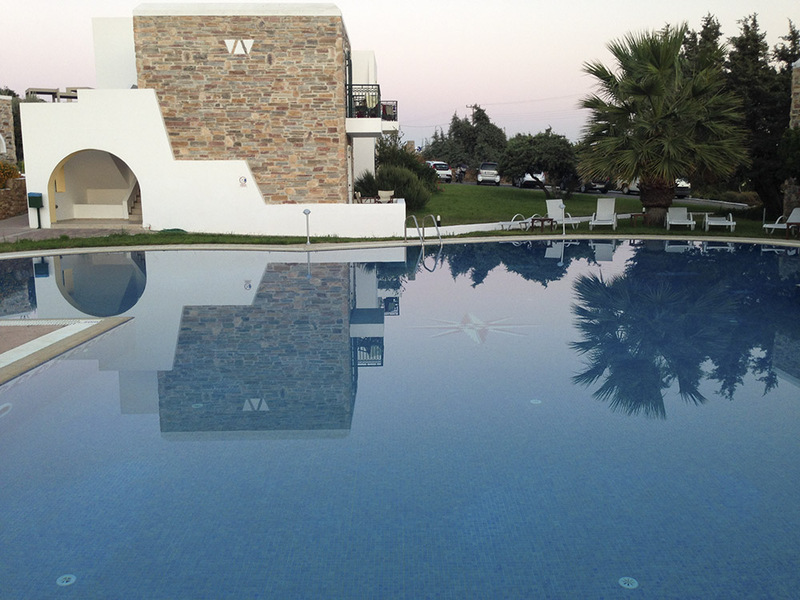 : The hotel has 77 rooms most of them with sea-view or mountain view,balcony, reception 24 hours,sitting room-T.V lounge,bar, swimming pool, pool bar, children’s pool, jacuzzi,indoor jacuzzi ,gym,sauna,hamam,massage,tennis court,children’s playground, restaurant,conference room. 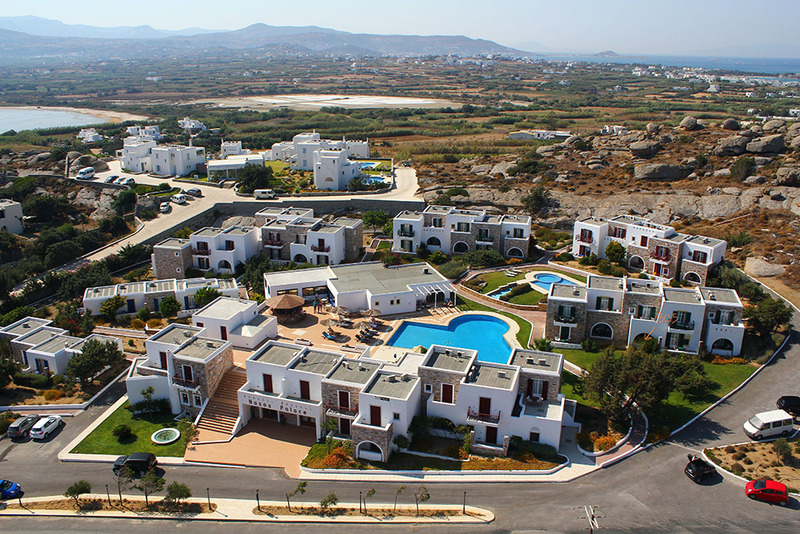 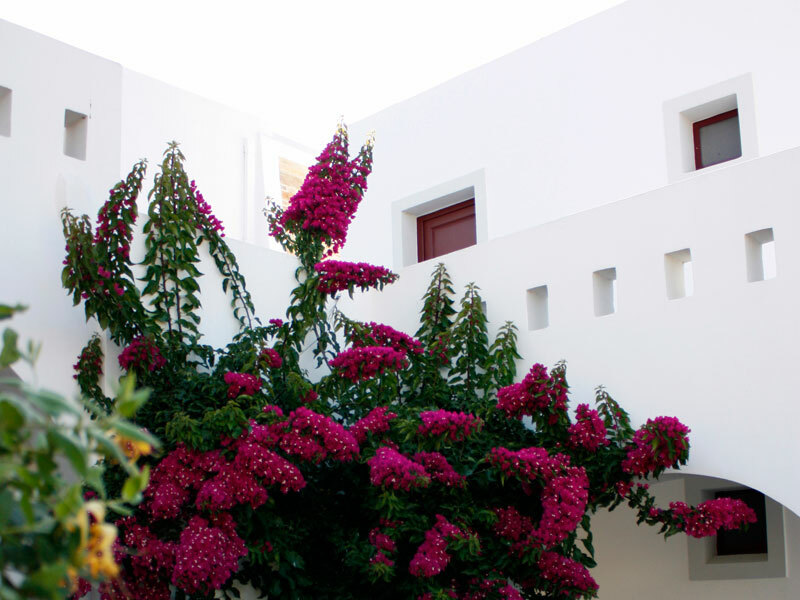 The hotel offers to the guests free transportation from the hotel to the town or to AgiosProkopiosBeach,certain hours per day. 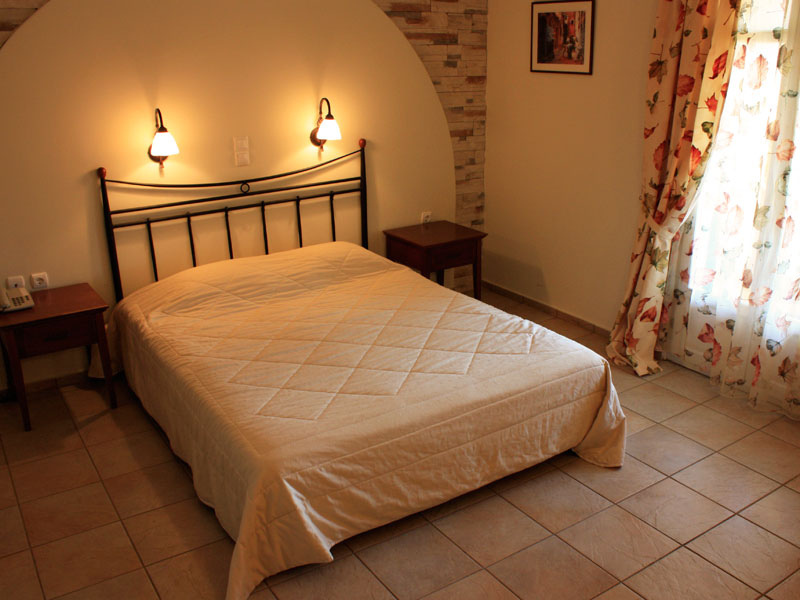 The rooms have wc, shower or bathing tub,A/C,satellite TV,hair dryer,safe box,fridge,direct dial telephone.